I’m sitting on a couch in Manly, New South Wales as I write this. I am mentally preparing for tomorrows workshop and making sure we’ve covered everything. However, I did not want it to get in the way of posting this weeks workout. Especially considering how this weeks workout is important! Here it is, read on below the workout to find out it’s importance. Line up all of your clients. Around 25 metres away have a pile of exercise cards face down. Call out a clients name at random. That client runs to the pile of exercises while the rest of the group holds plank. Whatever exercise is written on the card, the entire group must do for one minute. Once completed they go back down into plank and you yell out the next clients name. Keep the name calling random so clients do not know who is next. This section of a workout was contributed by my friend Mary French and it is a fantastic example of the kind of workout you could do at a charity or free event when the fitness level of participants is unknown. Mary approached me last year about getting some trainers together to run a simultaneous charity bootcamp. You might remember me writing about it at the start of the year. Mary recently completed her workout with her group already raising over $1400 for Free The Bears. It would be awesome if we combined could raise at least twice as much. Price: At your discretion spending on what you think your group will pay. I’m asking my group for $15. It’s simple, just fill out this form with your info, we will be mailing out some flyers and posters next week in preparation. Then get the word out to your campers through email and social media. Share the Free The Bears website, I’ve found a really positive response from clients to the charity so far. 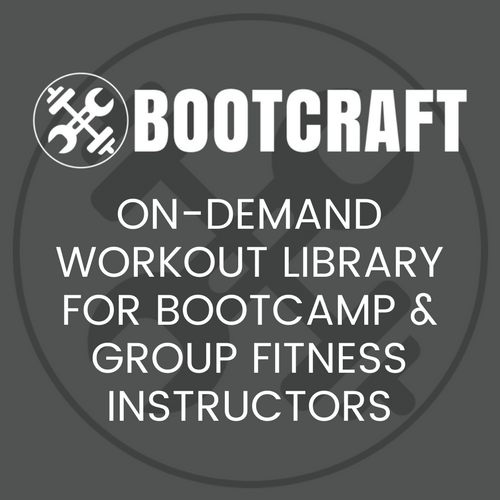 We would really love to have you on board, no matter how big or small your bootcamp is.